Building websites is one of our main specialties. Our services in this field vary from completely taking over the administration and updates of the website to providing guidance so that you can manage the site yourself. 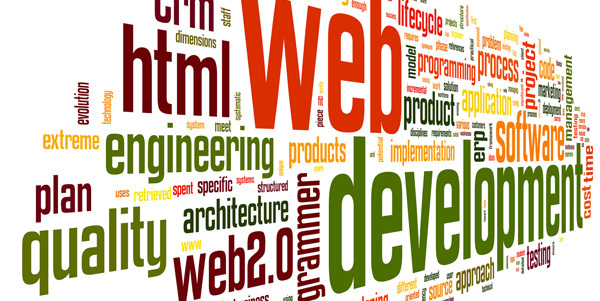 Depending on your expertise, different levels of training can be arranged for web page development. We have developed Content Management Systems with many reusable components that allow us to operate within very tight deadlines and give us an ability to provide completive services at a fraction of the cost. We also test exhaustively to ensure browser compatability. We are located in Miami and are available to meet with you in person. We specialize in open source Content Management Systems (CMS) – Drupal, Joomla, and Wordpress – which allow our clients to modify websites with minimal to no knowledge of web development. A Content Management System is an application designed to store, present and manage website data. The CMS usually uses a database to store the content and a server-side scripting language to display the information. CMS provide for a modern approach to building websites! ALT Technical – your Web experts in Miami!